Fresh install Latest windows 10 Pro, that is like buying new from the shop. 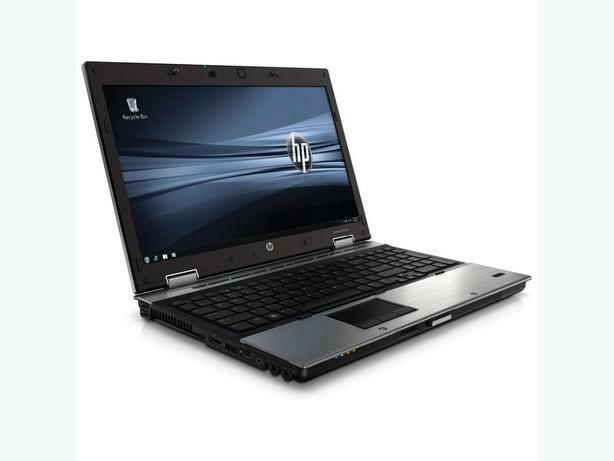 Top spec New Model HP EliteBook HD screen, Brilliant i5 fast processor that boots up to windows quickly. Fully tested and everything working like a brand new laptop. Can swap for your old laptop to lower the price. The aluminum styling is such a smart blend of professionalism and straight up good looks. Featuring a dual-core i5 Sandy Bridge processor and new HD 6470M graphics. Media classics and many more useful softwares installed. If you live far away I can post it anywhere in the UK.